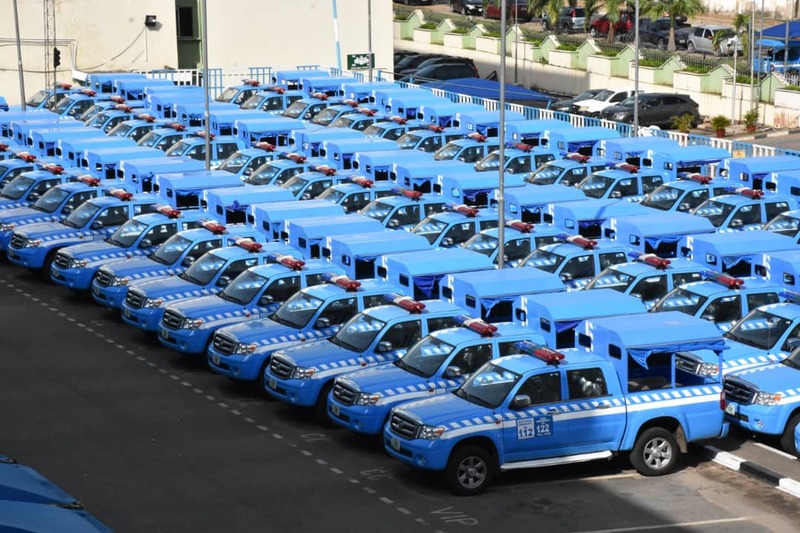 Home / Unlabelled / Innoson Motors Delivers 77 New Vehicles To FRSC . 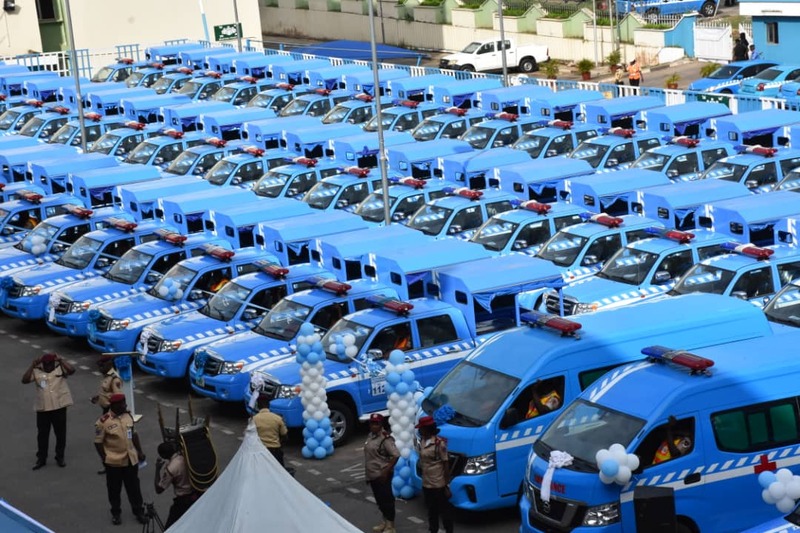 Innoson Motors Delivers 77 New Vehicles To FRSC . 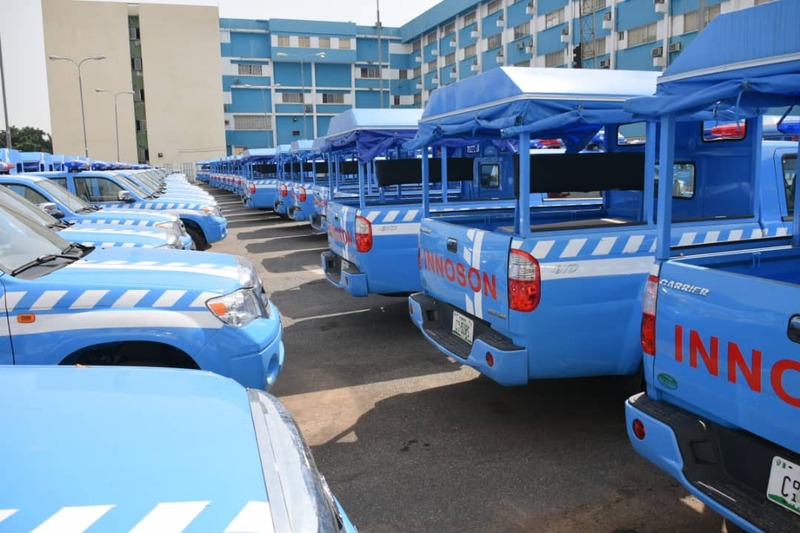 According to the Innoson's profile on Wikipedia, it says, Innoson is a Nigerian automotive firm which builds, assembles and make its cars in Nigeria.